Accelerate Your Company's Profitable Growth Through A Vendor Managed Inventory (VMI) Partnership. As a leader in the distribution of component parts to the OEM market, Purchase Partners has the inventory management expertise to help you improve your supply chain performance through our fully automated, electronic VMI solution. Purchase Partners Material Management System delivers an integrated program that eliminates waste, seeks simplicity, and streamlines the evolution of procured part to consumable. Our VMI Uses Specialized Scanning Systems that create unique bin stocking identification numbers, identifying import replenishment data such as plant location/ address, production line or stocking location, customer part number, our part number, full description, stocking quantity, and much more. Our VMI Personnel Will Organize and Monitor Your Inventory on a Weekly, Bi-weekly or Monthly or Bi-monthly Basis. The finer, personalized details of each VMI program implemented by Purchase Partners are unique to each customer, while our VMI framework is a consistent, solid foundation for success. Maintain full control of the ordering process and your company's spending levels. Purchase Partners VMI inventory specialists are on-site, keeping your inventory levels at a minimum while conducting inventory scans as needed. Prior to delivering replenishment shipments, you will receive an e-mailed order confirmation of the exact quantities and parts staged for delivery. Leverage Purchase Partners VMI inventory specialist’s expertise to develop a solution that provides for accurate inventory levels, improved purchase prices, reduced overhead costs, and the elimination of traditional paper-based procurement. Streamline your procurement and inventory management steps through VMI, Global Sourcing, and 3PL Plus solutions while eliminating the transaction costs of RFQ's, purchase order entry, receiving processes, staging, and cost of warehousing. " 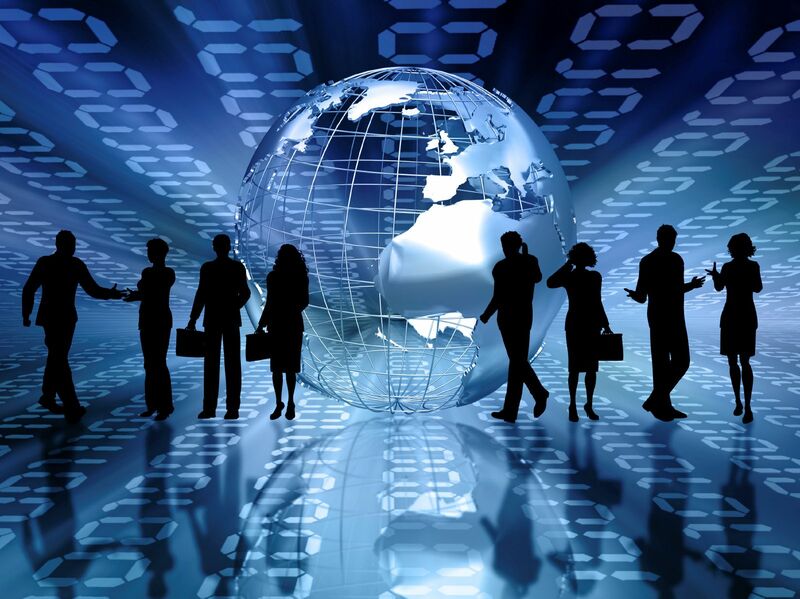 Work Faster, Better and Smarter! " Purchase Partners provides our VMI customers full access to real-time information on current inventory level, open orders, past shipments and much more via our CIN Portal (Customer Information Network), 24 hours per day, 7 days per week. To find out more about our fully automated, electronic VMI, please contact our knowledgeable VMI staff. Our efforts are dedicated to future growth -- yours and ours, and we know the best way for our company to grow in the future is to enhance the productivity and profitability of our partners. With over 100 Million pieces in stock, Purchase Partners has a long history of effectively managing its own inventory to continuously satisfy our customer needs. 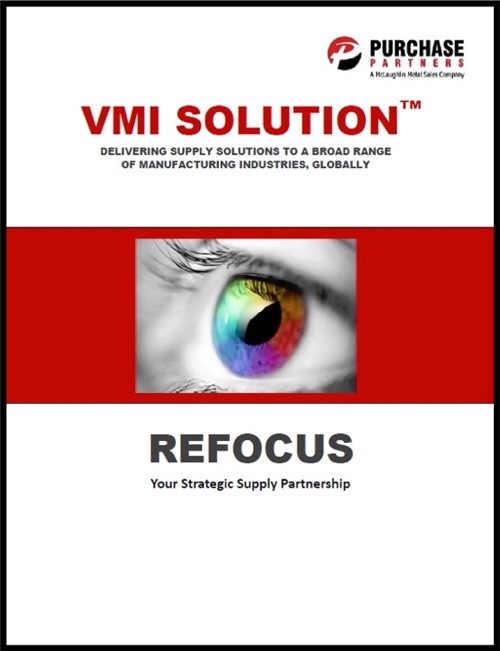 Significantly Enhance Your Supply Chain By Implementing A Purchase Partners VMI Program!